You’ve seen the sign that counts the number of deaths this year, but what does it really mean? 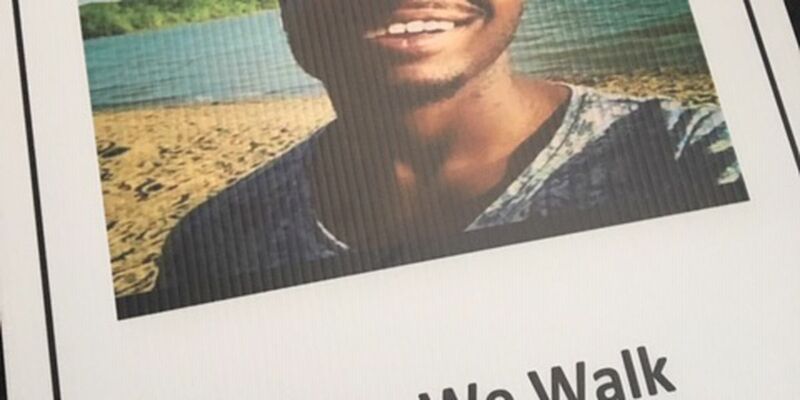 Terrell Williams was only 24-years-old when he was killed in an accident caused by a drunk driver. CLEVELAND, OH (WOIO) - You’ve seen the signs on Ohio roadways. As the days go on, they tell us how many people have died in traffic crashes and other road incidents so far that year. Last year, that number reached 1,071--the total number of fatalities in the year 2018. We’re digging deeper to find out the stories behind the signs, the people behind those numbers. We are working to find out what state agencies are doing to make the roadways safer, and we’re getting answers on how you can keep your family out of danger. To begin, we’re starting with the statistics from last year, which ODOT reveals show that 27 percent of deaths last year involved alcohol. Tonight at 6: One woman who knows the story behind that statistic is Melonie Welchans. Her brother, Terrell Williams was only 24-years-old, a Kent State student with his life ahead of him, when he was killed by a drunk driver.